The Celestron is a high class astronomical telescope brand offering an incredible range of high quality astronomical telescopes and also telescope accessories throughout the world. Celestron telescopes offer the option to use computerized location of astronomical objects. The wide range of products enables all age group people to enjoy using them. Celestron astronomical telescopes perfectly integrate modern optical technology with precision mechanical engineering, which resulted in designs of superb functionality, versatility and uncompromising levels of performance. 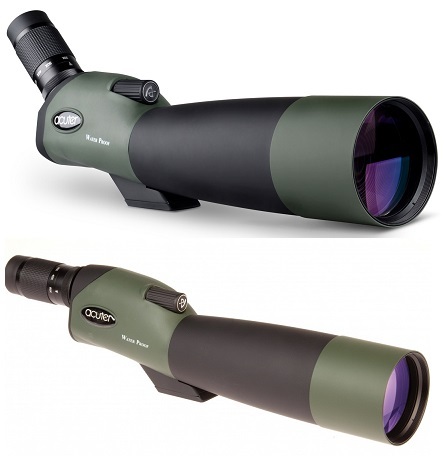 There are many different telescope designs and power available with different ranges e.g. Celestron 60 LCM, Astromaster, NexStar, Travelscope, 1100 Schmidt-Cassegrain and many more. Microglobe offers competitive prices for all range of Celestron Telescopes. The EdgeHD 0.7x Reducer makes your Celestron EdgeHD 1100 one full F-Stop faster, reducing your exposure time by one-half.